It's nearly time for the Polish Pickup! Have you been working on your wishlist? I know I have! 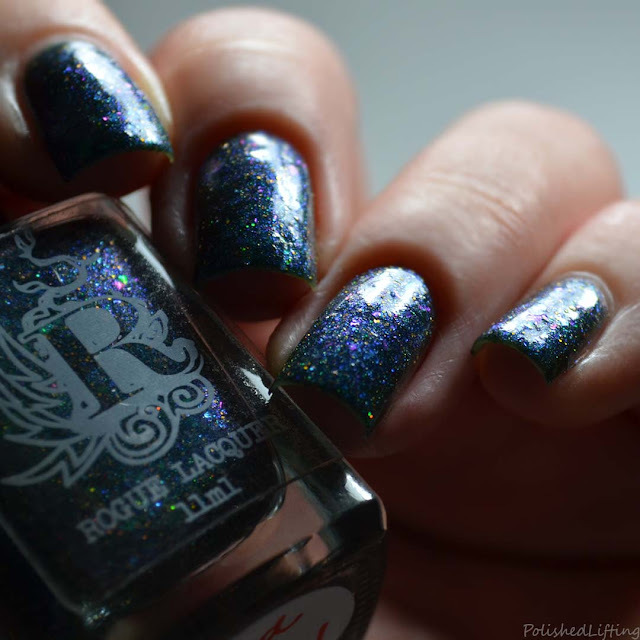 Today's post features Rogue Lacquer God of Mischief. It's an ultra sparkly color shifting polish inspired by Loki. Notes: I really love that the purple and medium blue tones come out to play in lower light settings. 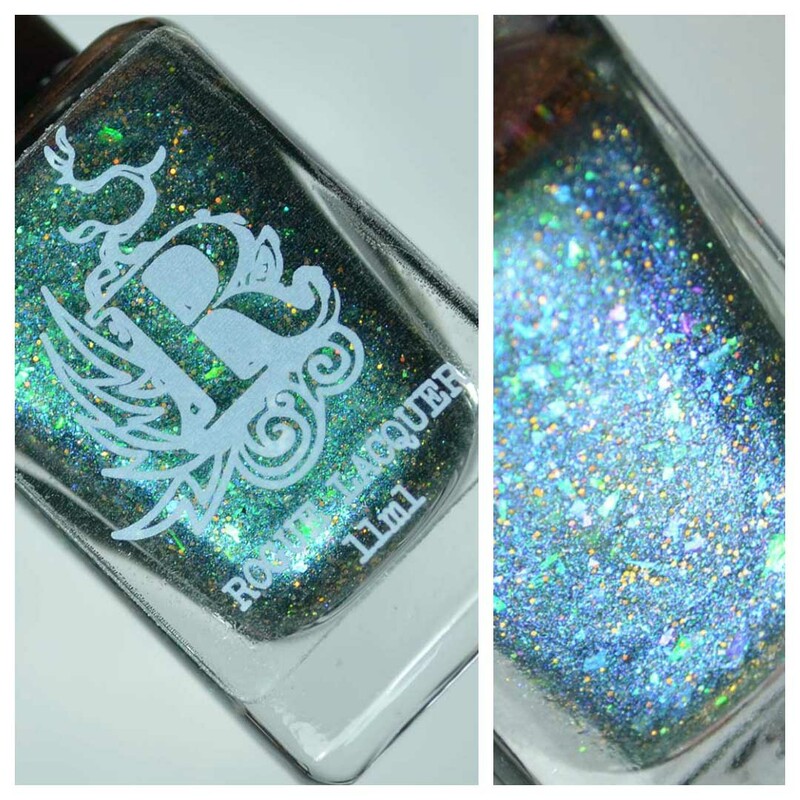 Rogue Lacquer God of Mischief will be available through the October Polish Pickup. The shop opens on Friday, October 7th and closes on Monday, October 10th. There is no cap on this shade. 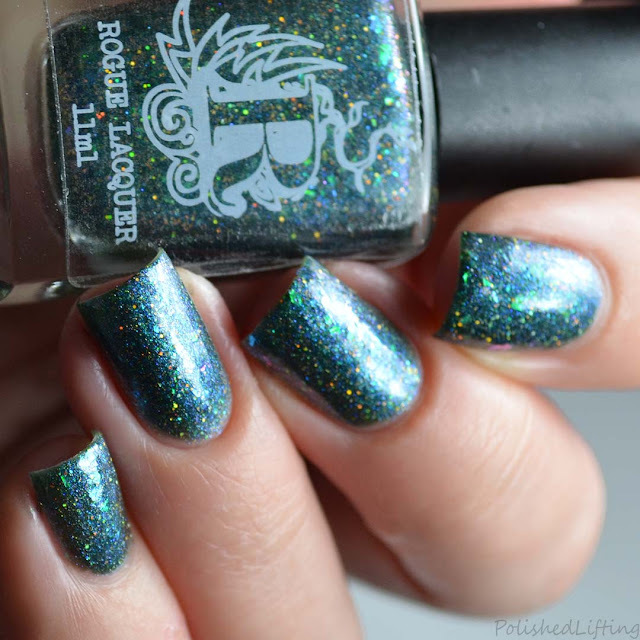 If you enjoyed this post you might like Rogue Lacquer Wilds of Arizona Collection | Fall 2018 and Rogue Lacquer Spring Punk Collection & Wax | Digit-al Dozen Indie Week.